What tires should I buy for my Crossover? What tires should I buy for my crossover/CUV? Crossover (CUV) vehicles land at the design intersection of passenger car and SUV, and aim to blend the most desirable attributes of each type of vehicle. CUVs are considered more practical than passenger cars, and also lack some of the drawbacks commonly associated with full-size SUVs. And so the CUV is the American “Goldilocks” vehicle of the moment: Easier to load and deal with on an everyday basis than a standard car, but not too large. Less restricted and more capable than a standard car when it comes to exploration and off-road adventure. Some functional towing capacity, where most cars offer little or none. Lighter, better handling, and more maneuverable than most SUVs, not to mention more fuel efficient. Crossovers like the Honda CR-V, Nissan Rogue, Toyota RAV4, BMW X4, and Jeep Cherokee are becoming increasingly popular with U.S. drivers. According to MSN.com, six of the top twenty, and three of the top ten best-selling vehicles for 2017 were crossovers. The automotive industry is all-in on the crossover, and the tire market has also responded to the CUV craze with hundreds of tire options. CUV tire options are now so numerous that if you're not sure what general direction to go, you could quite easily be overwhelmed. So here's an overview of CUV tire types and choices. 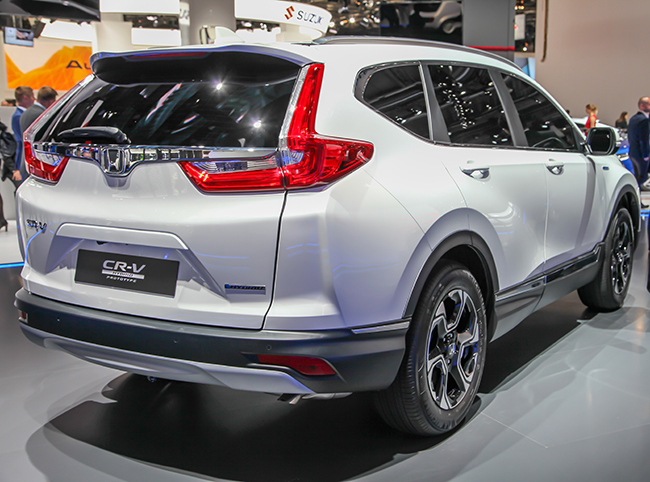 Because of the diverse capabilities of crossovers, and the fact that the vehicle category varies so much (different CUVs have different attributes and purposes) there’s no “right” answer for CUV tires. Instead, it's a matter of finding a set of tires that's a match for your budget, vehicle, preferences, and unique driving circumstances. 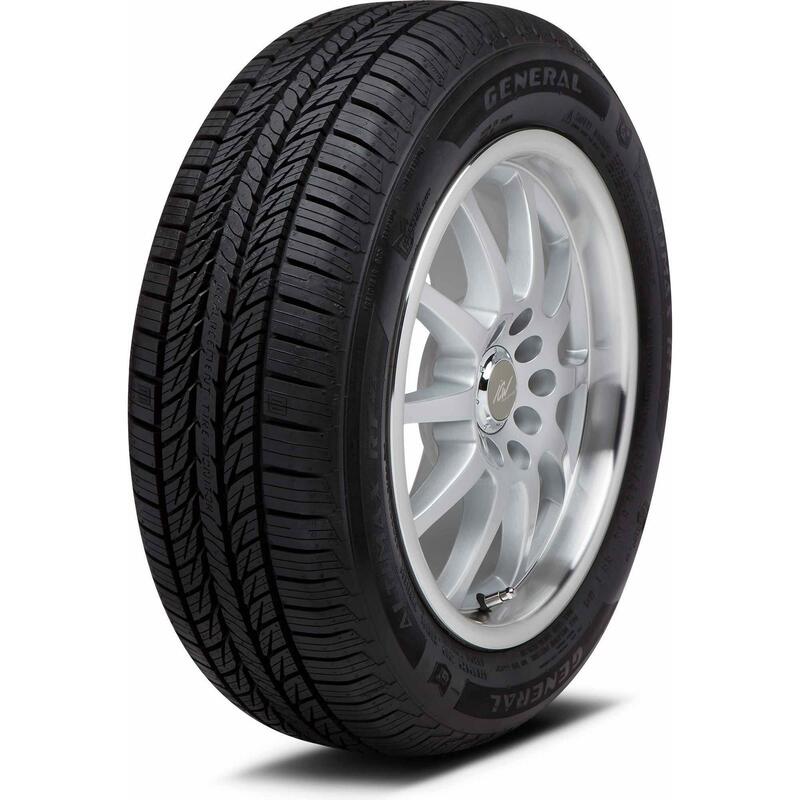 If economics are a high priority, you spend all of your driving time on the road, and you don't have an interest in or need for any particular tire “performance” type, then standard touring all-season tires are probably a good choice, depending on the load index and speed rating requirements that are specified for the vehicle. That's not to say that standard all-season tires don’t have merit. Many offer reasonable four-season performance (depending on where you live, of course), lower-than-average rolling resistance (superior fuel economy), and very good comfort characteristics. Because of their everyday orientation, standard all-season and touring all-season tires typically have strong mileage warranties as well. Treat them right and they'll last for tens of thousands of miles. 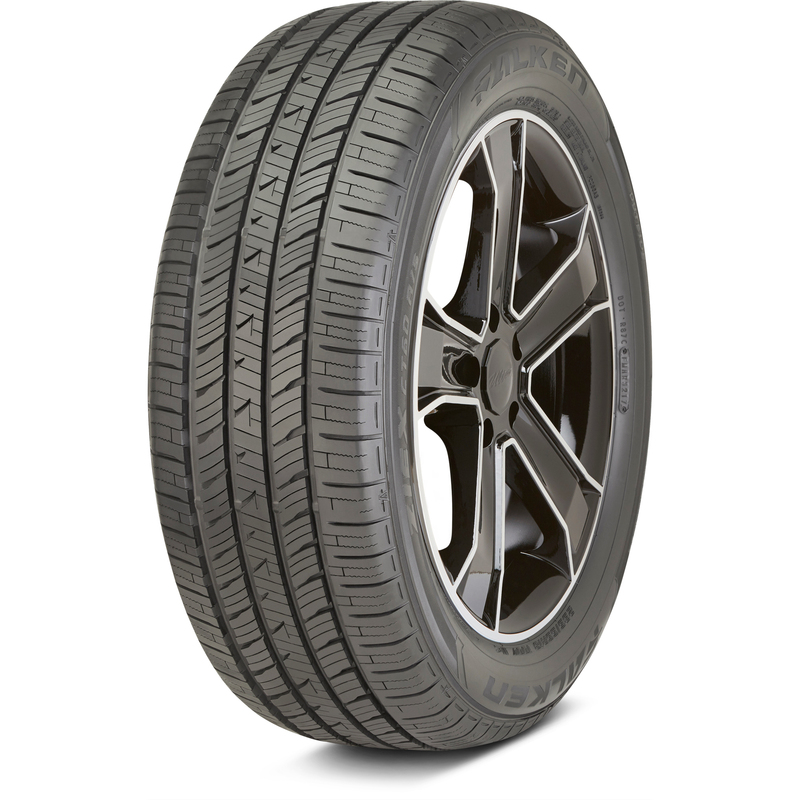 If your crossover offers good handling and road feedback, and you want a tire that’ll accentuate those attributes, performance touring all-season tires are a good match. 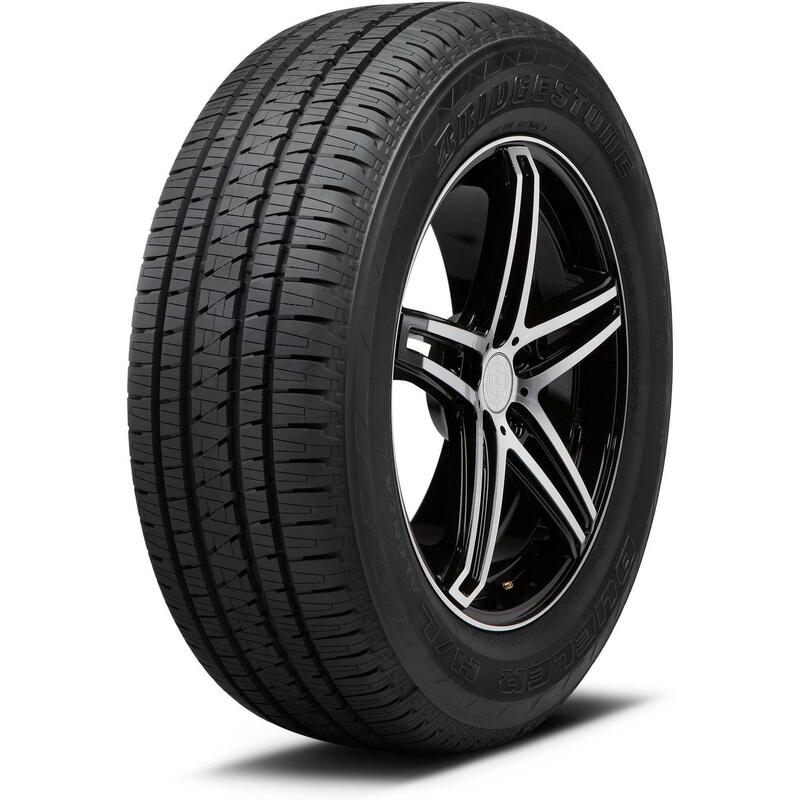 Like standard touring tires, performance touring tires provide satisfactory traction in mild wintry conditions, but will deliver stronger performance and superior traction throughout other seasons and conditions. 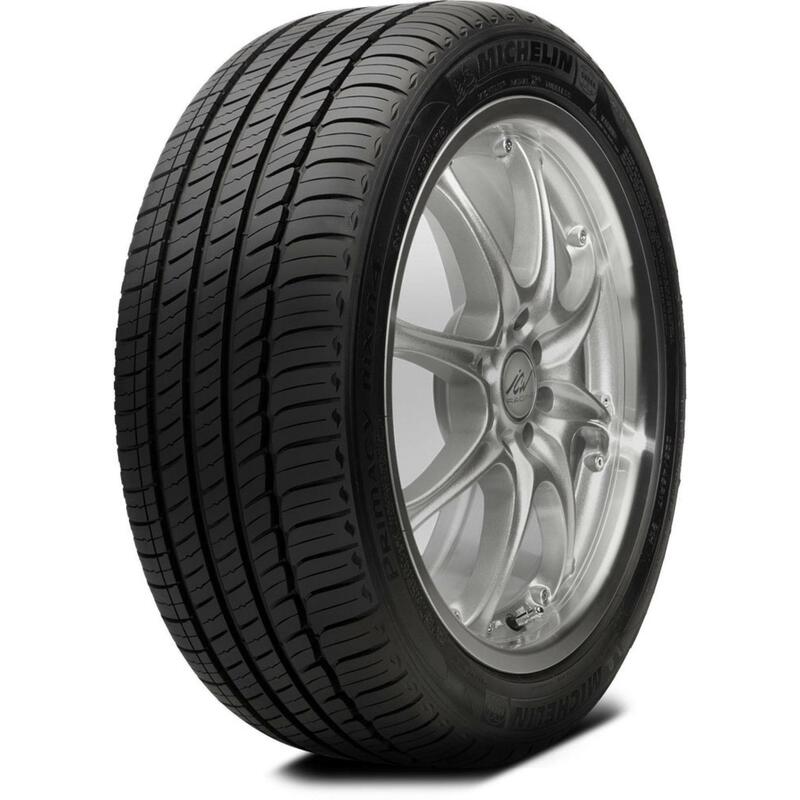 If you have any amount of driving-enthusiast blood running through your veins, you should consider a set of performance touring all-season tires. 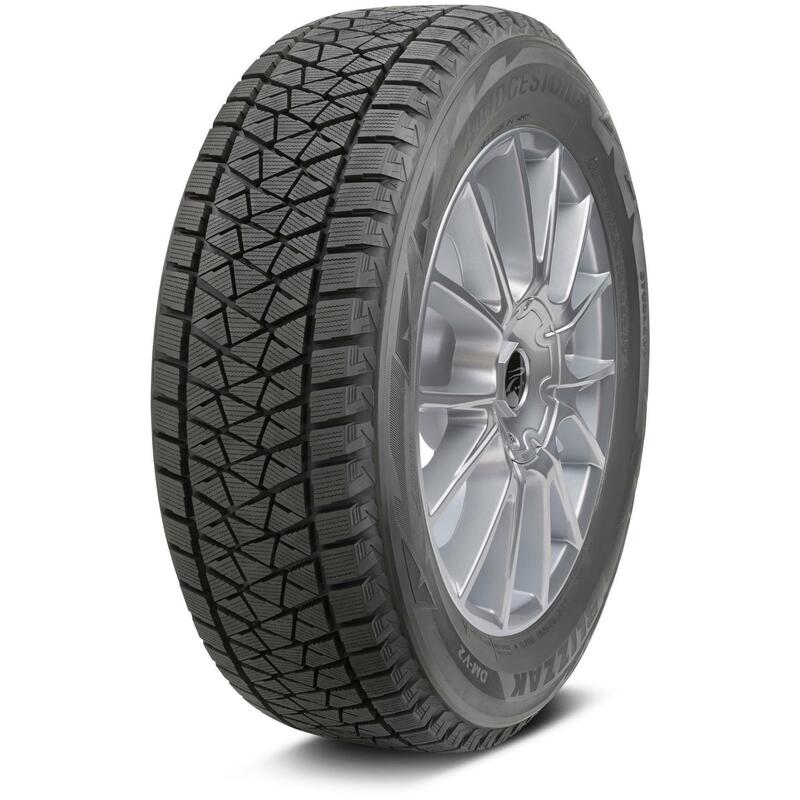 Standard touring and performance touring all-season tires play to the “car” side of the CUV design, while truck/SUV all-season tires favor the SUV side of the equation. 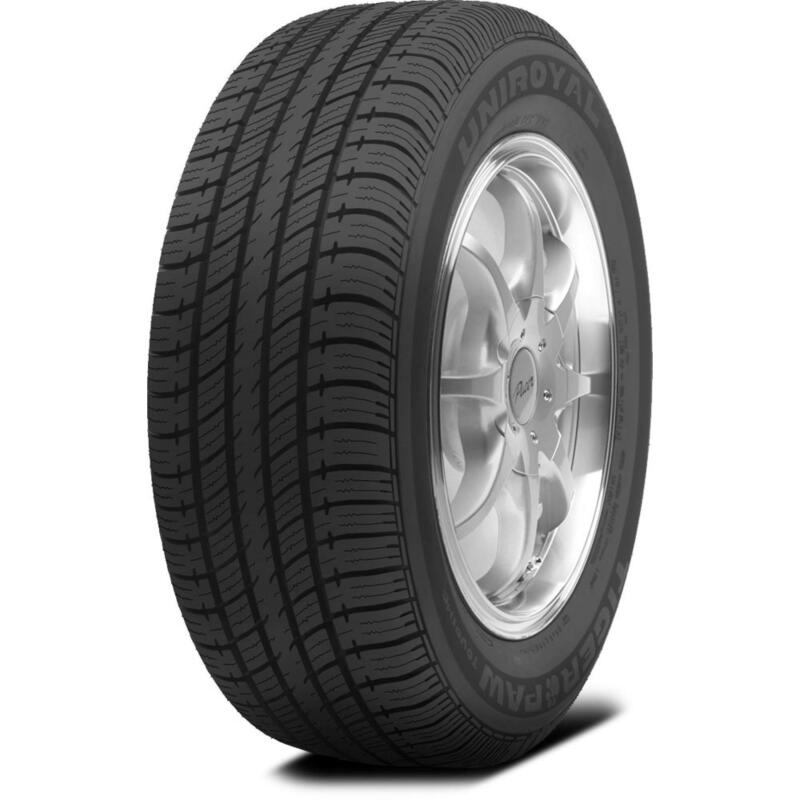 Truck/SUV all-season tires are often original equipment (OE) on trucks and SUVs. They deliver four-season performance (again, depending on where you live), as well as some off-road capability. Truck/SUV all-season tires bring an element of ruggedness and toughness that isn't present with all-season tires designed with cars in mind. If you venture off-road here and there, want to be able to exploit your crossover’s 4-wheel or all-wheel drive system in low traction situations, or plan to do any towing, then truck/SUV all-season tires are likely a good choice for you. 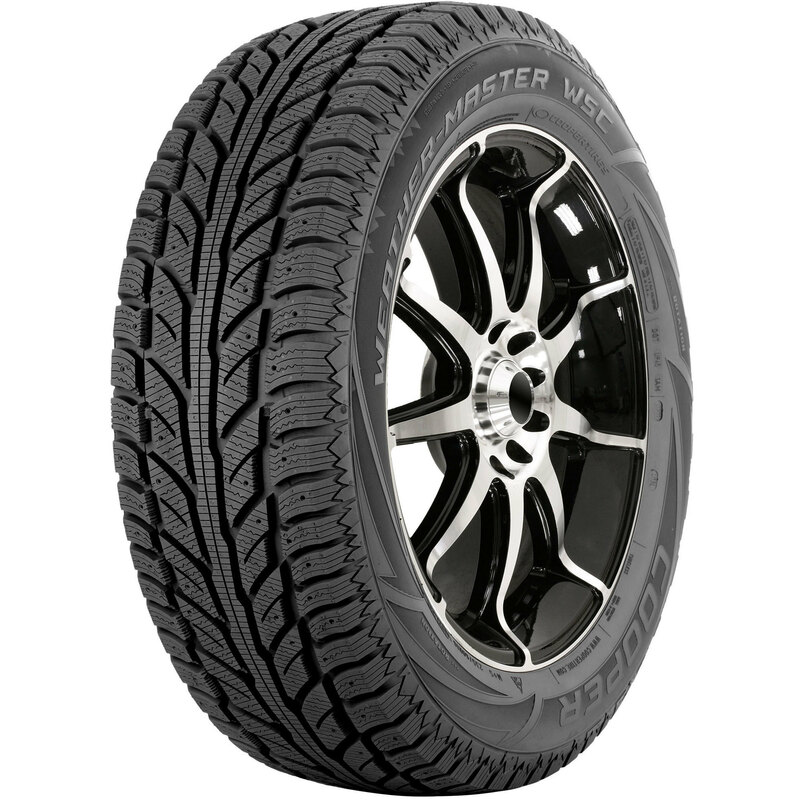 Rounding out the tire options for your crossover are winter tires. Regardless of vehicle type, there's no substitute for winter tires. If you face down Old Man Winter every year with your crossover, then a set of winter tires will drastically improve your traction and overall performance. And if your CUV is 4-wheel or all-wheel drive, winter tires will allow those traction systems to function as intended in slippery winter conditions. Just remember that winter tires should never be used year-round. Want help finding the perfect set of tires for your crossover? Shop at TireBuyer, enter your vehicle information and we’ll show you some great tire matches – or give us a call at (866) 961-8668 for more personalized recommendations.